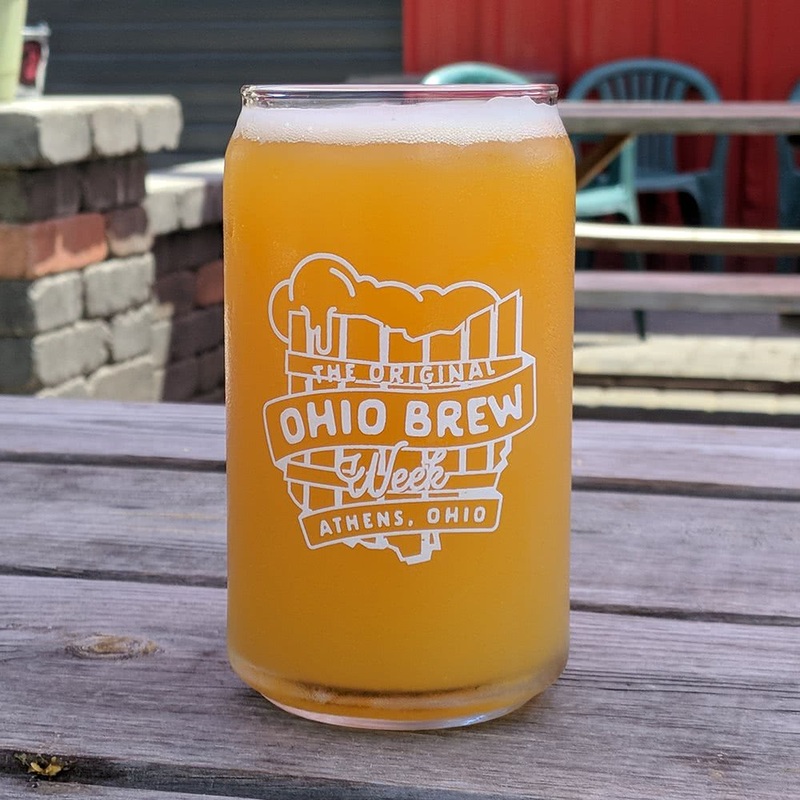 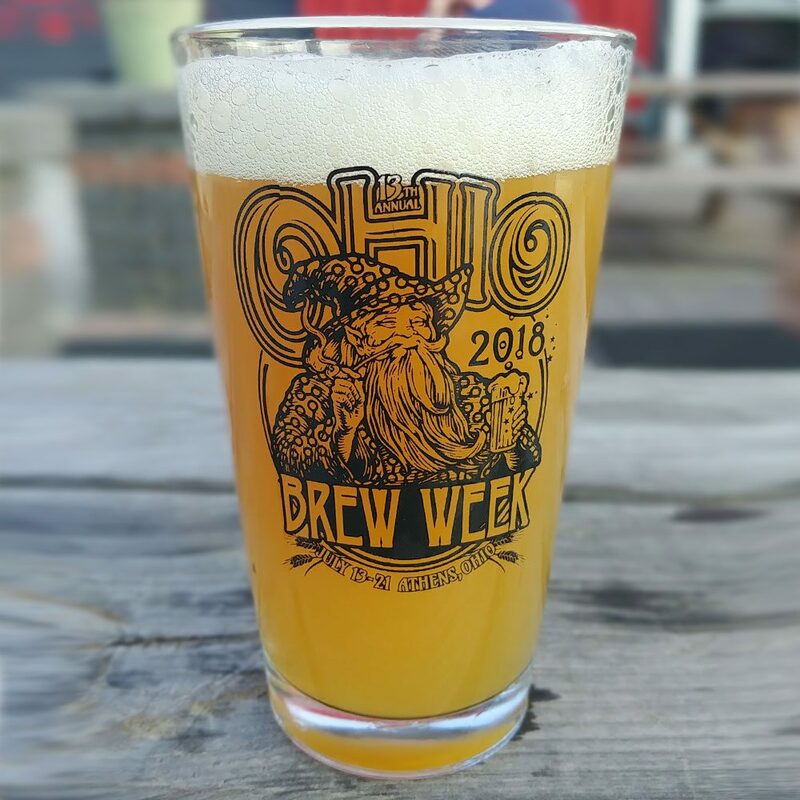 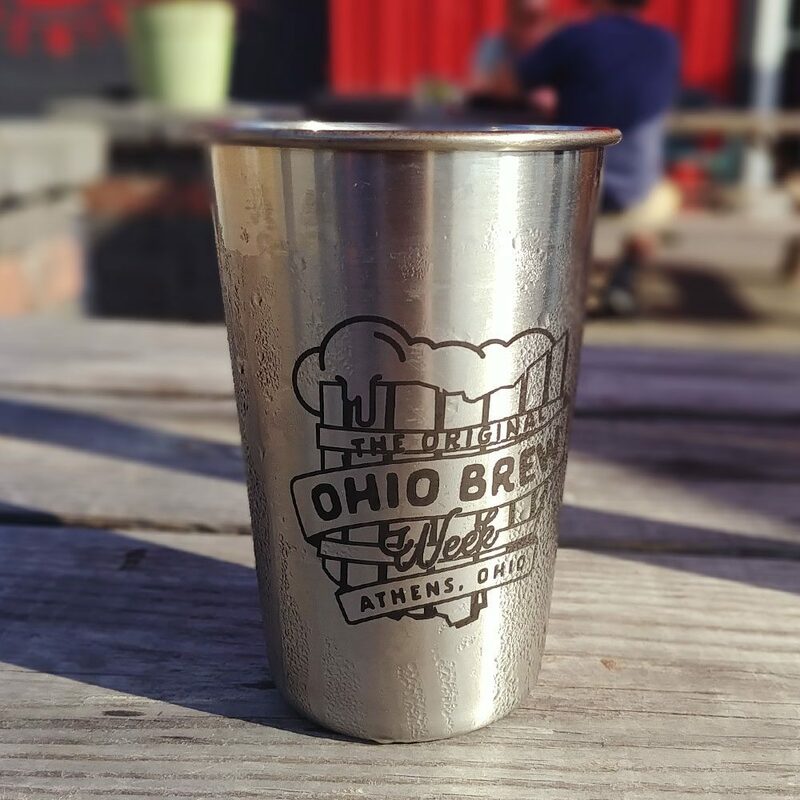 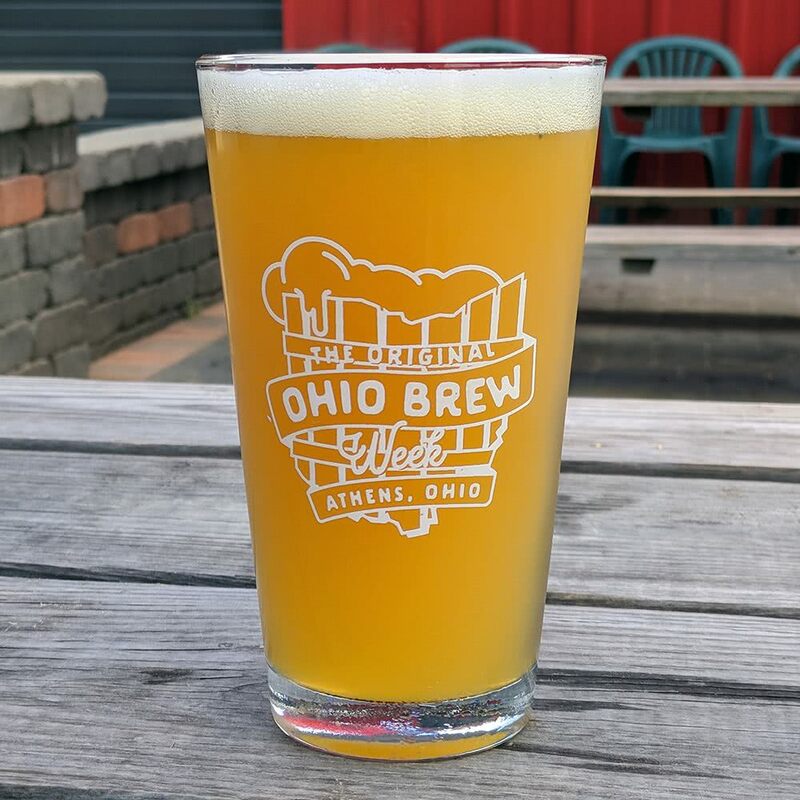 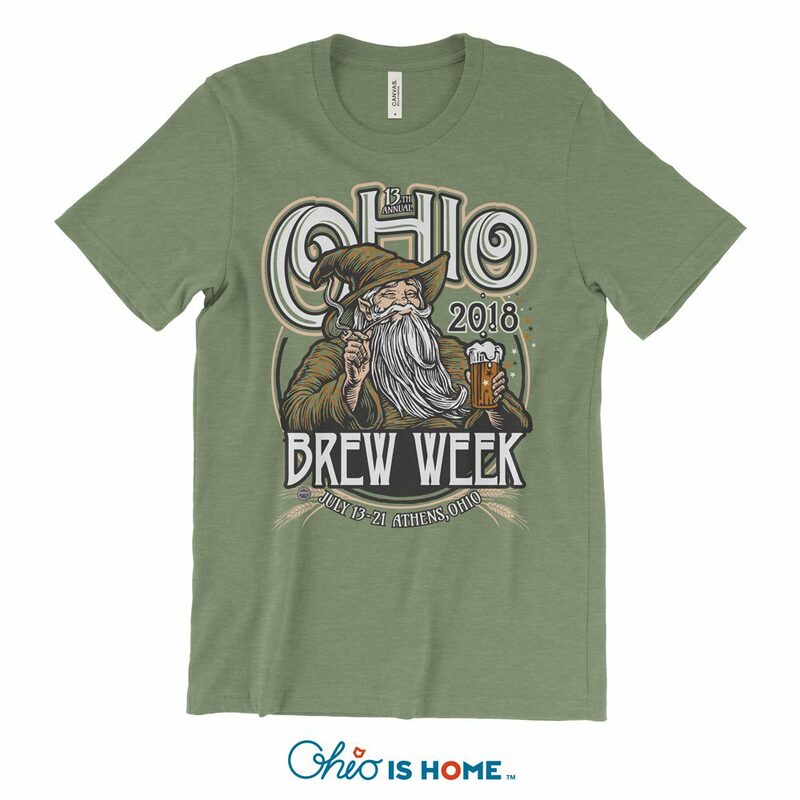 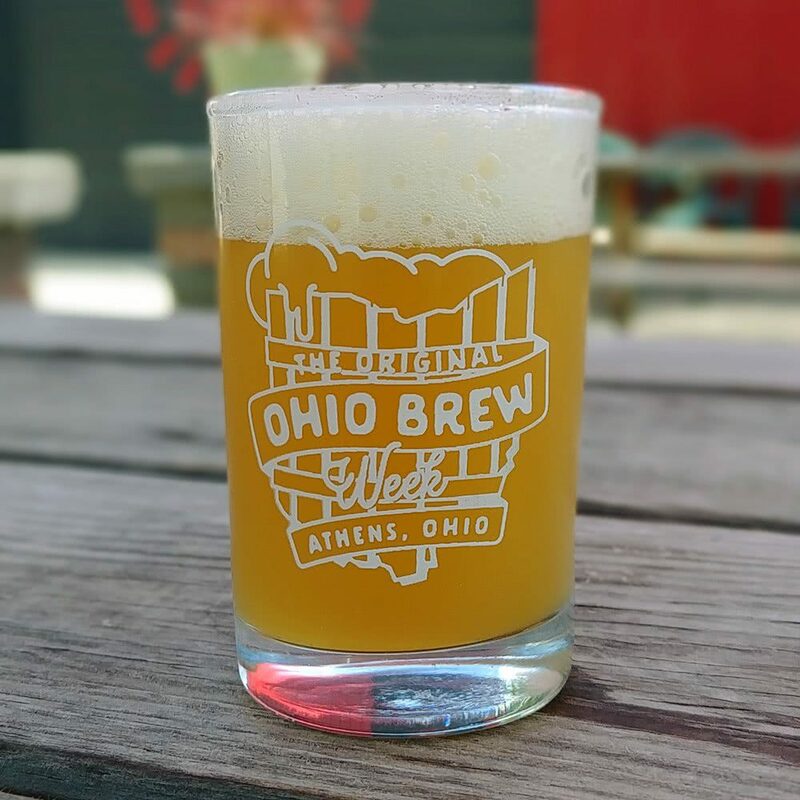 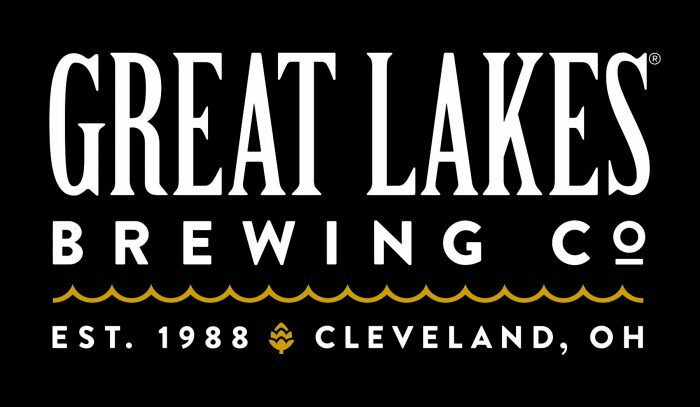 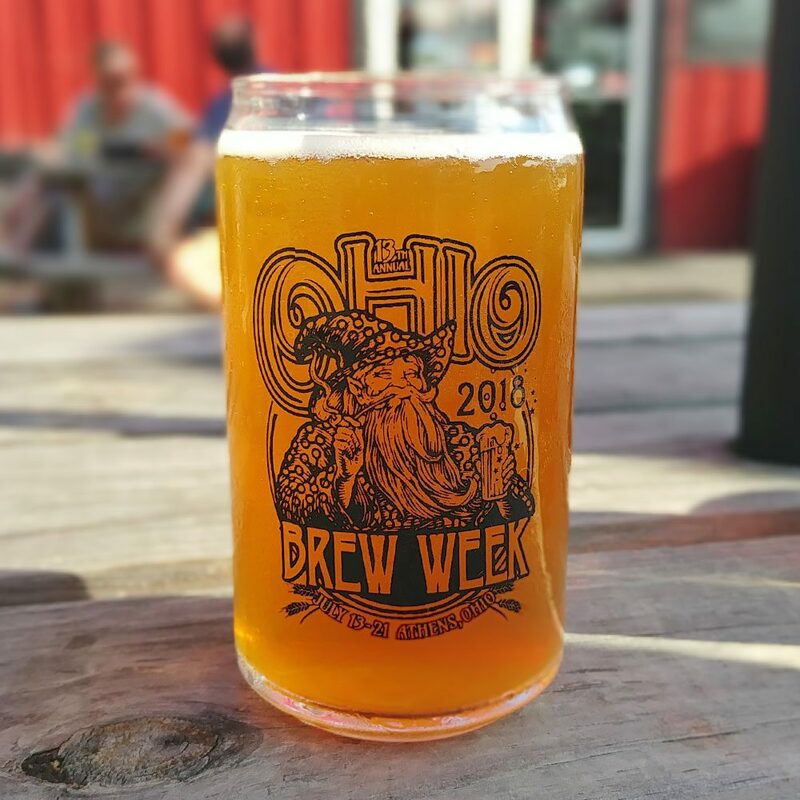 Ohio is Home x Red Tail Design Co.
Friday the 20th | 12-3pm — Then the Brew BQ! 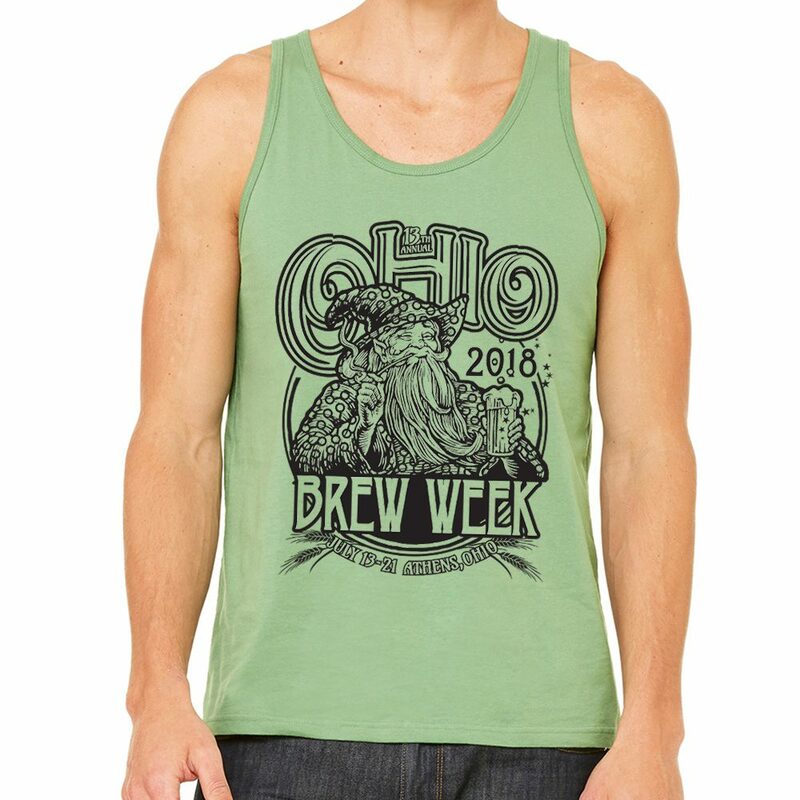 Be sure to use the button above to see even more products, including discounted merch from previous years! Click an image or product name to buy online and/or learn more!